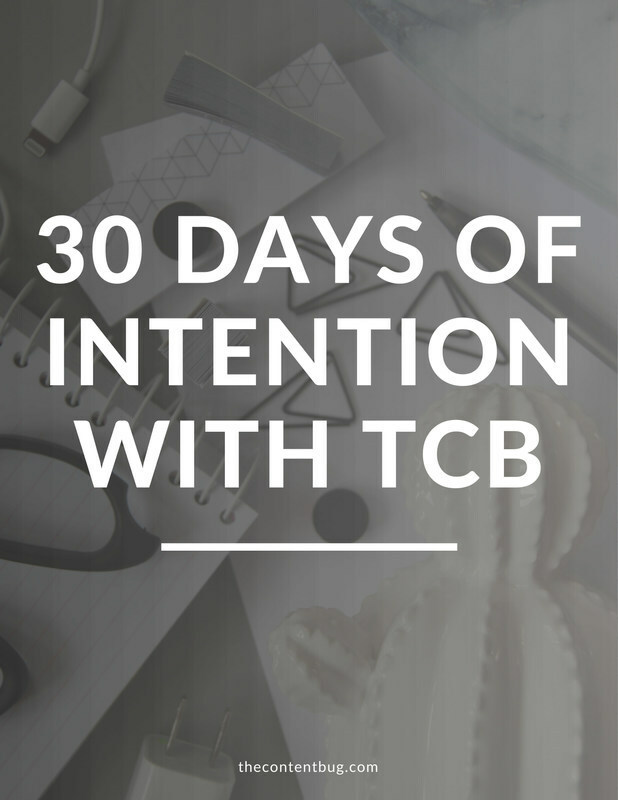 Enter your information to start the 30 Days Of Intention Challenge! Wooo! Now head on over to your email to get access to the challenge.